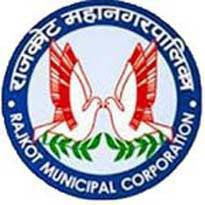 Rajkot Municipal Corporation (RMC) Rajkot Published Official Provisional Answer Keys for Junior Clerk Written Exam 2018. View. You can View or Download Official Provisional Answer Key & Other Information in Below Given Links.